All registration is done electronically through Kidstogether™ Online Registration on our website www.kidstogether.com. With each session that your child is registered in, he/she automatically becomes an “active member” for that period, and except for the usual Taxes, there are an additional fees for membership and no insurance added. Our registration system accepts Visa or MasterCard. We do not accept cheques, American Express or Visa Debit Cards. You can register in person at the Kidstogether™ center using Cash or Debit – please call ahead to make an appointment. For each session that you complete registration for, it is understood that you are authorizing Kidstogether™ to process your selected and approved method of payment for that session. 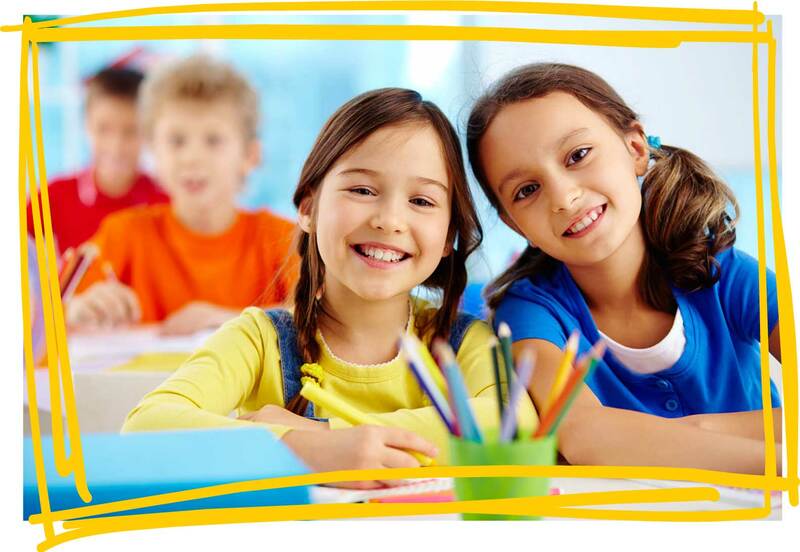 Kidstogether™ Classes and membership Registration, Please click here.